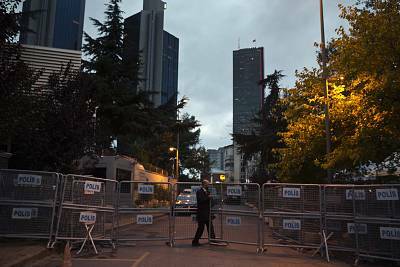 Reports that the family of Saudi Washington Post journalist Jamal Khashoggi could receive millions of dollars after his murder in the kingdom's Istanbul consulate focus attention on a specific aspect of Islamic law: "blood money" payments. The Post reported Tuesday that Khashoggi's two sons and two daughters had already each been given homes and monthly payments of $10,000 or more. According to the newspaper, the payments were cleared late last year by King Salman bin Abdul-Aziz Al Saud. One official described the handouts as an acknowledgment that "a big injustice has been done," the report said. 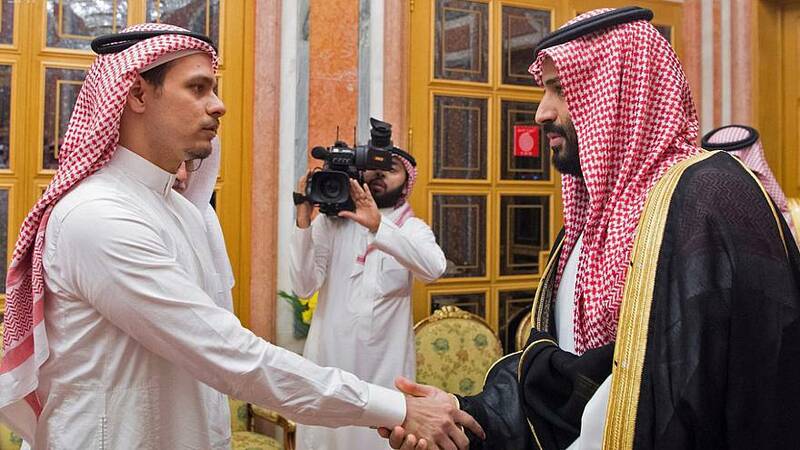 The payments, which NBC News has not independently confirmed, are likely an attempt to use a "traditional approach" to mitigate the international fallout from the murder, said Kristian Coates Ulrichsen, a Middle East fellow at Rice University's Baker Institute for Public Policy. Meanwhile, the CIA has concluded that the crown prince— who had embarked on a worldwide charm offensive to publicize his sweeping economic and social reform program — ordered Khashoggi's killing. These findings have been roundly rejected by the kingdom's officials. The absolute monarchy is a longtime U.S. ally, but under President Donald Trump, King Salman and his son, the crown prince, have become linchpinsof American policy in the region. "We have no idea whether they were compelled to accept the money," Haider said of Khashoggi's family. A longtime regime insider, Khashoggi became disenchanted with the powerful crown prince and left the kingdom in 2017 as the latter's power grew and the crackdown on dissent deepened. "The Saudi Arabian regime believes they will solve issues by money. They can destroy Yemen and solve it by money," he said, referring to the Saudi-led intervention in the neighboring country that has produced one of the world's worst humanitarian crisis. "They can kill someone and solve it by money," he added. "This is dangerous. They want to silence the world by money." "The family is not free to forgive — they are under pressure," he said. "If you look back into the history of Saudi Arabia, when it fell into the hands of bin Abdulaziz — families who decided to stay in the area were given blood money to start a new page with the ruler," Al Najjar said, referring to King Salman's father and the crown prince's grandfather, Abdulaziz ibn Saud, who founded the state in 1932. The large amount of money was due in part to the status of the Khashoggi family, which had been close to the royal family for decades, she said. Still, al Najjar added, she did not see it as "morally wrong" for Khashoggi's family to take payments or favors from the government. "Let's be realistic: It is most likely that his body has been buried or dissolved in acid, so what's the point of continuing to fight?" she said. "It makes sense for them to accept the blood money and to live in peace."